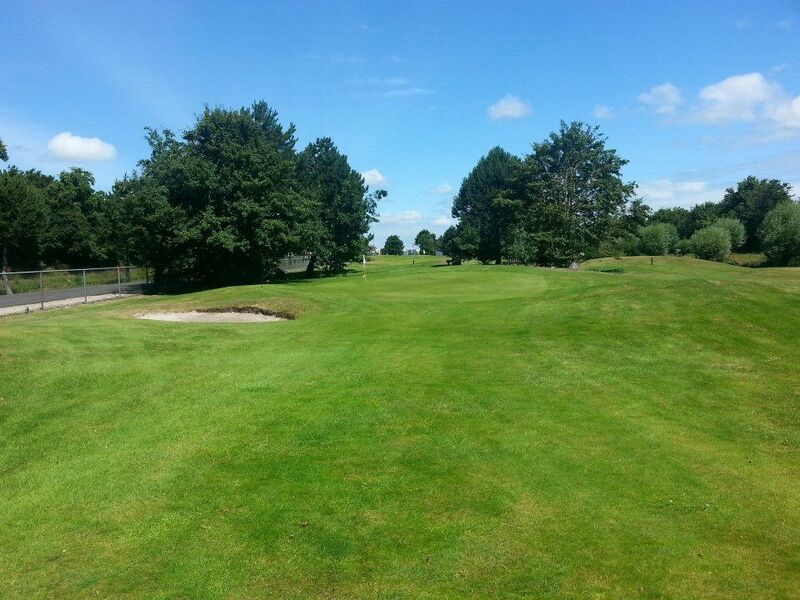 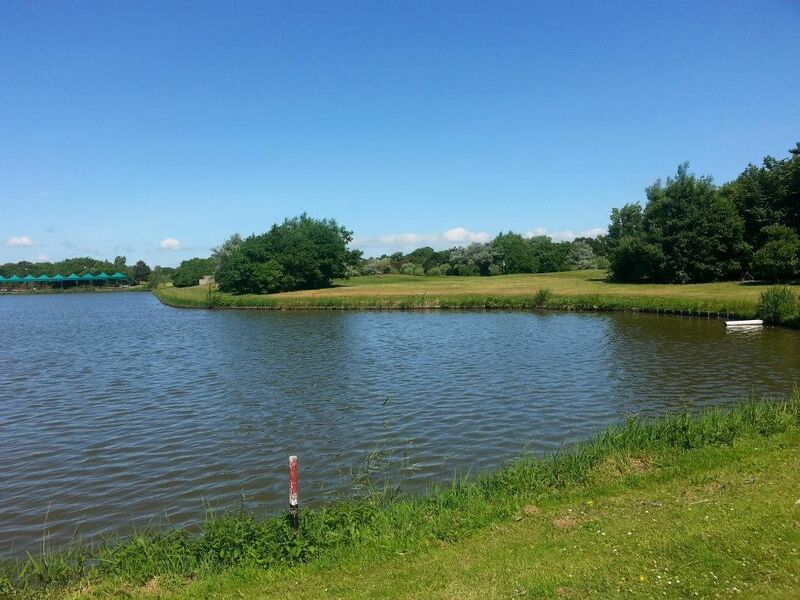 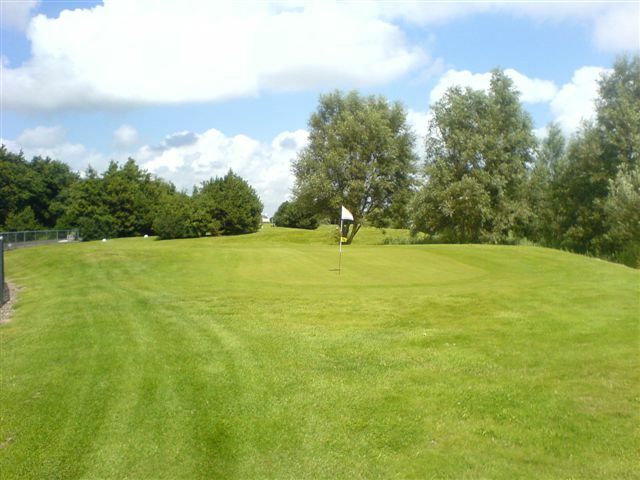 The Ooghduyne golf course is a 3 par course family and 2 × 9 hole golf. 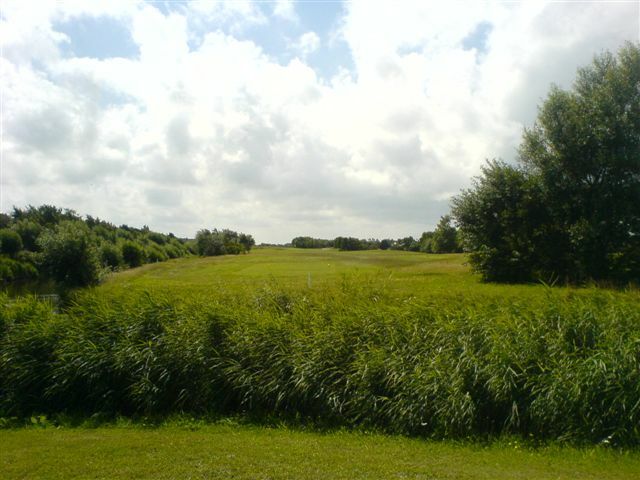 It is located in an area that for years in the top three places with the most sunshine hours of the Netherlands. 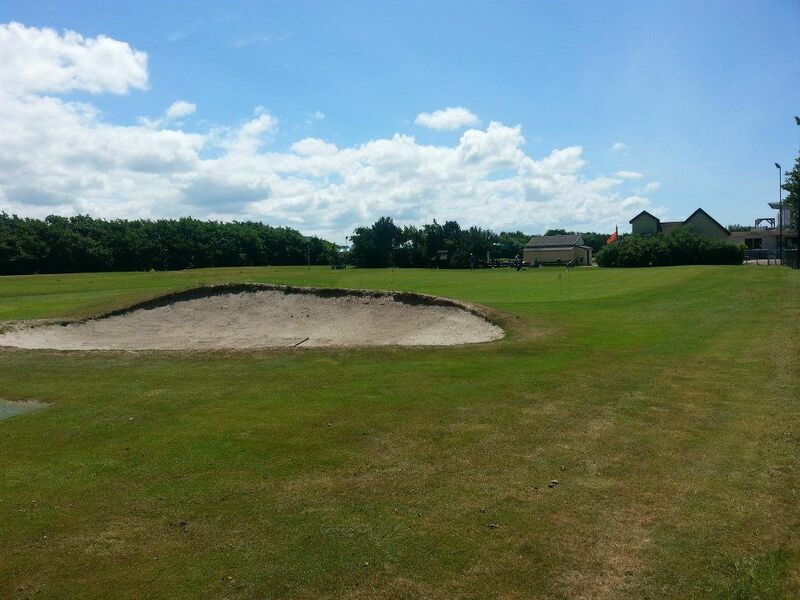 The golf complex is located close to the dunes and the sea in the Golf and Beach Resort Ooghduyne. 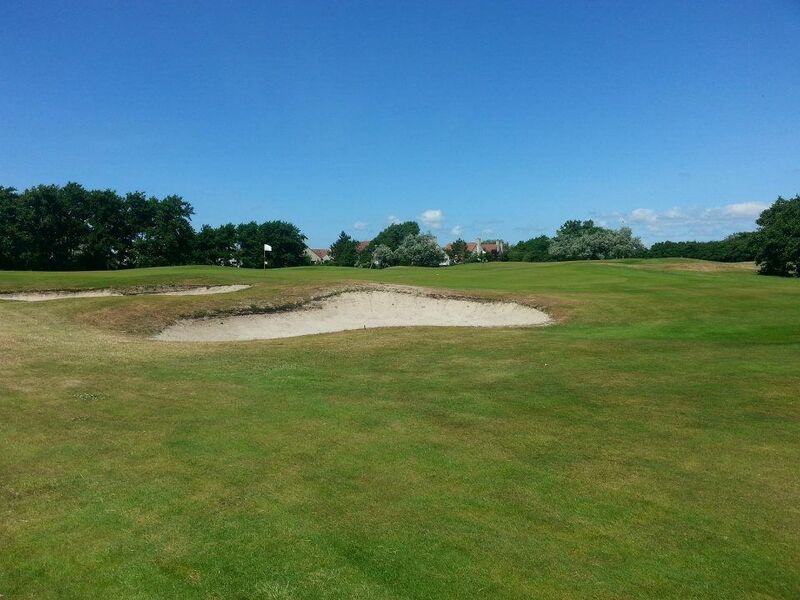 The proximity of the North Sea, the average temperature in this region in the summer slightly lower than in the rest of the Netherlands and in the winter slightly less low. 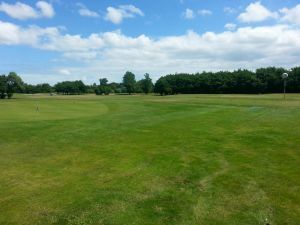 This course also provides practice facilities and driving range, putting green, pitching green and practice bunker present. Of course there are dressing rooms with all necessary amenities and a small golf shop. 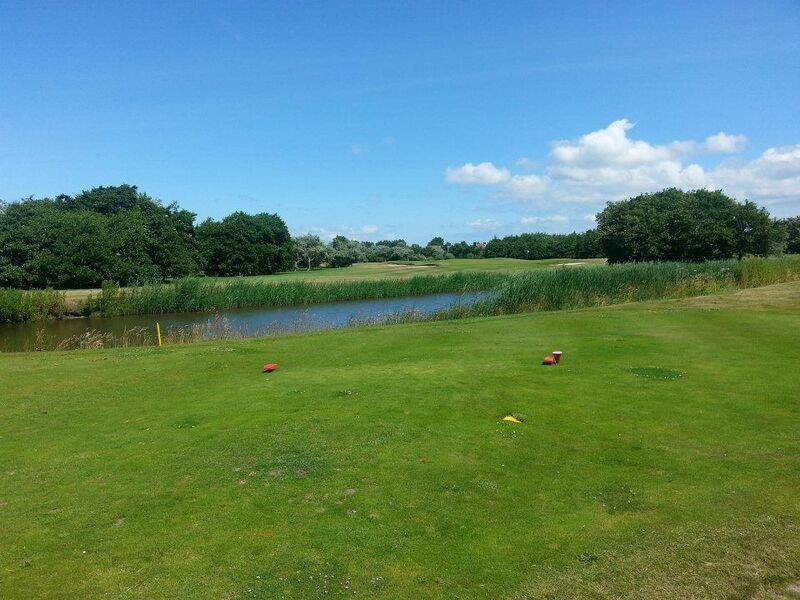 Ooghduyne - 18 Holes is not yet in our pool of Golf Courses for orders.